Terry is an experienced and commercially aware Company Director, covering positions at Programme, Operations and Managing Director level. 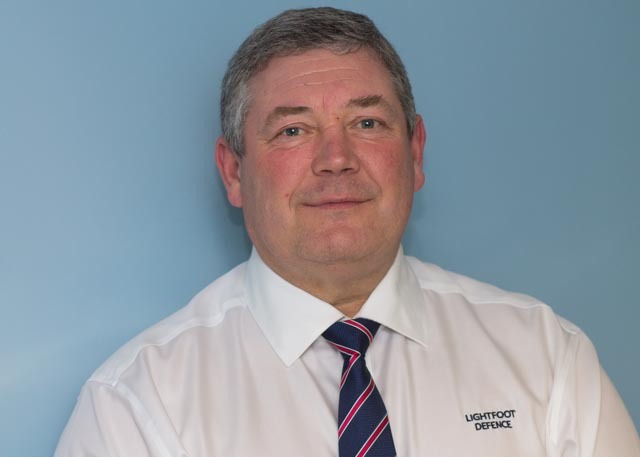 He has developed a highly experienced team at Lightfoot with a focus on the customer and has successfully introduced the ISO 9001 standard into 3 organisations. 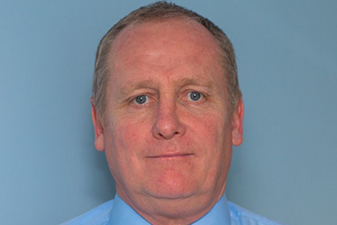 A proponent of Safety and Risk management, strict Configuration Control underpinned by proactive Obsolescence management, he has formulated the robust support systems within Lightfoot today. With a strong appetite and history of embracing a partnering approach with customers, he was rewarded with a BAE Systems ‘Chairman’s Award’ for enhancing customer performance. Qualified to Master’s level, he is a Chartered Manager who has attained ‘Fellow’ status for his formulation and introduction of a ‘Learning Culture/Knowledge Pool. Steve is a time served ex-Royal Navy Artificer Apprentice who left at the rank of WARRANT OFFICER. Since leaving the Royal navy his personal development has included learning a Marine Surveying top up degree at Masters Level which had Business Management and Quality Control Modules attached to it. Overseeing the last ISO:9001 audit received no major or minor notifications and assessed process developed by Steve as having Best Practice elements in some areas. Steve currently overseas LDL’s MOD tasking and acts as our direct liaison, where he has developed strong working relationships with MET-RA. 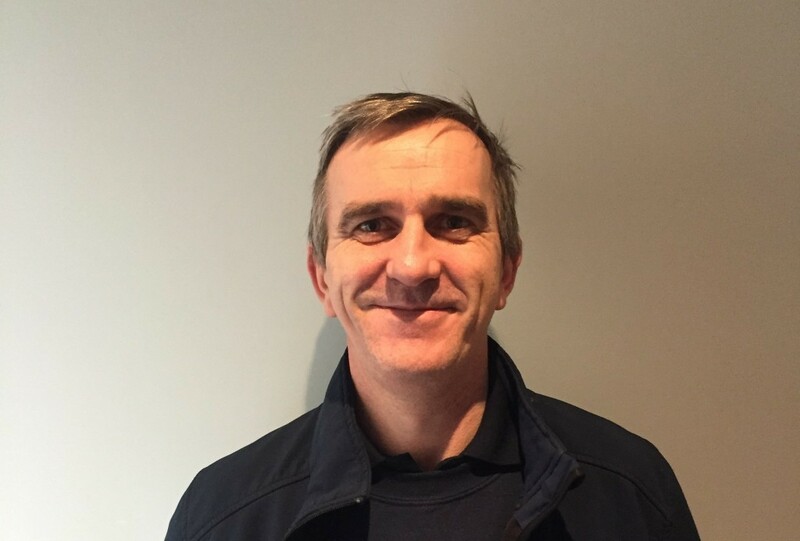 A valued member of the team and a capable and competent Incorporated Engineer, Steve brings a wealth of experience to the supporting infrastructure and quality culture found within the company. Project Manager and Engineer with extensive experience demonstrated in delivery of projects within military aircraft and ships weapon systems engineering. Areas of expertise include: well-developed Royal Navy and MoD engineering skills; project management; project delivery; quality assurance; continuous improvement; production management; client relationship management; contractor management; risk mitigation; safety and military equipment maintenance management. Capable of building and developing trusted relationships with key project stakeholders. Equipped with the skills and ability to lead and motivate a multi-skilled workforce to deliver in line with requirements. 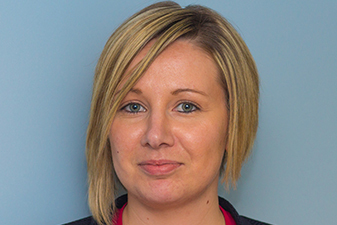 Stacey is a stickler for detail, and has vast experience in handling all aspects of business administration. Process driven and assertive, Stacey handles many different pillars of the business and works to ensure interdependency across all functions. Her uncanny ability to understand processes and question business norms has led her to form an integral part of the company’s quality team that oversees internal quality inspections and assists with the external inspections expected by our clients and for ISO accreditation. Iain’s Naval background saw him as a Marine Engineer who during his time ran the Engineers Ready Use Stores on several ships. During this period, he acquired the skills that he has gone on to further develop that has enabled him be become very capable in the running of the company’s main store and inventory processes. A mixture of logistics and engineering knowledge, he has an ability to put into context the many diverse items and requests that pass through the business, whether that be by a procurement or by a transit position. He often spots mistakes or queries things that do not seem right. Thanks to this skill, he has been a valuable asset to the company saving thousands of pounds and ensuring that stock delivery delays are kept to an absolute minimum. Chris comes from a military background and has coupled this with a strong industrial engineering upbringing. 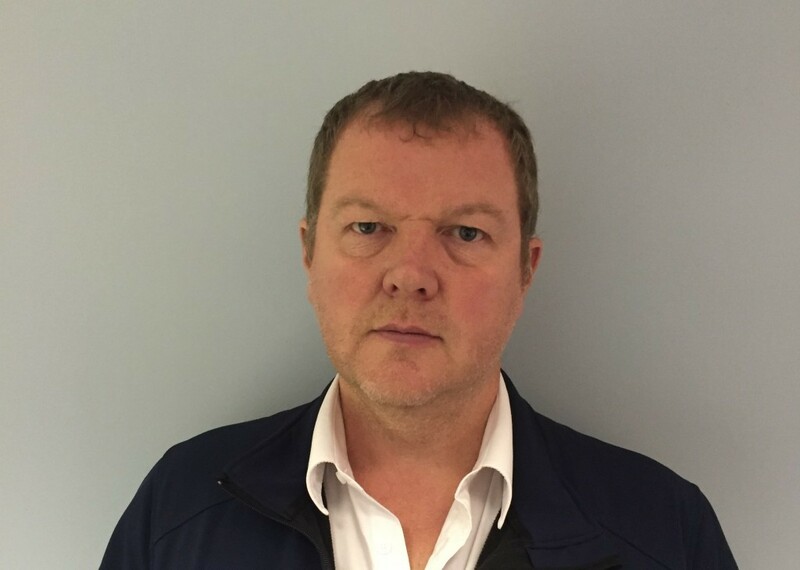 Due to this, he has been able to guide the company through some complex engineering problems, developing innovative solutions that satisfy our clients’ needs whilst ensuring compliance to the ever important regulatory legislations that we work under. Overseeing the programmes within Lightfoot, Chris uses the standard methodologies from Prince2 and MSP. He has successfully delivered international projects and has built a wealth of experience in delivering outcomes and overcoming barriers. Tim has been with the company as an engineer now for in excess of 20 years. 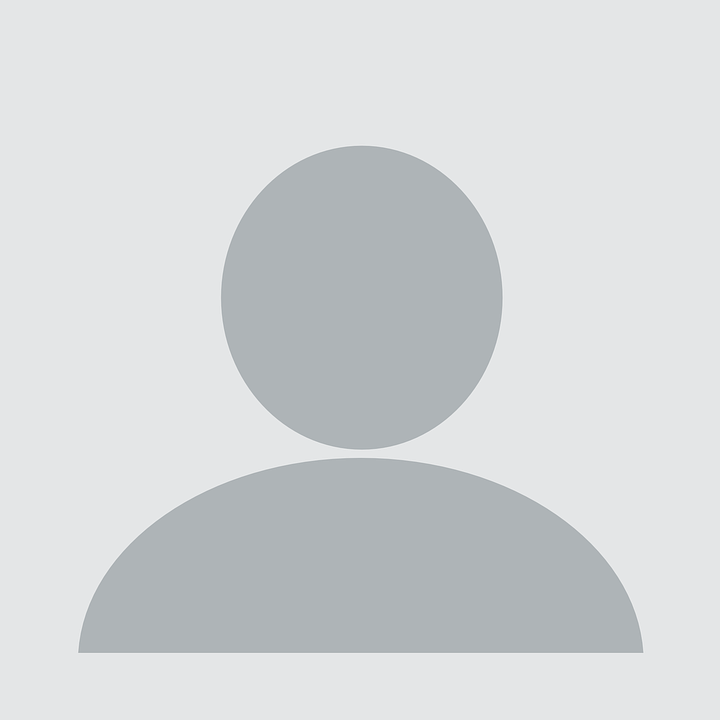 During this time, he has built up an in-depth knowledge in all areas of HVAC and Refrigeration. From the UK to Japan and many places in between, Tim has travelled the world managing projects, installing, commissioning and repairing HVAC and Refrigeration systems in many varied applications and on many different types of equipment. 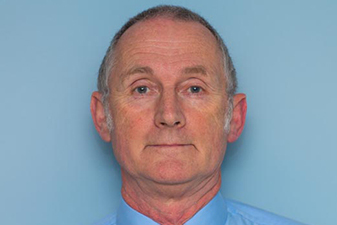 Tim’s wealth of experience makes him not only a profound commissioning engineer; but he has the ability to articulate professional and sensible advice to anyone that requires assistance with design, maintenance scheduling, fault-finding, obsolescence – the list goes on. Christopher is an experienced design/commissioning engineer with 30 years HVAC specific experience. 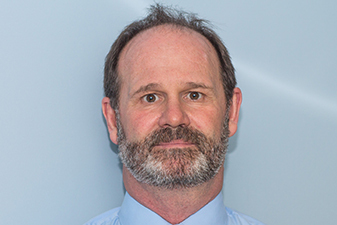 He holds an in depth working knowledge of HVAC systems and is able to apply years of experience to develop solutions to problems whether they are in service or at the design stage. He is fully conversant with current available commercial equipment and keeps himself up to date with the cutting edge technology that is being tested for or being introduced into industry. His depth of knowledge and uncanny sixth sense understanding of complex refrigeration, A/C and ventilation systems makes him an excellent trouble-shooter and role-model to the other engineers.